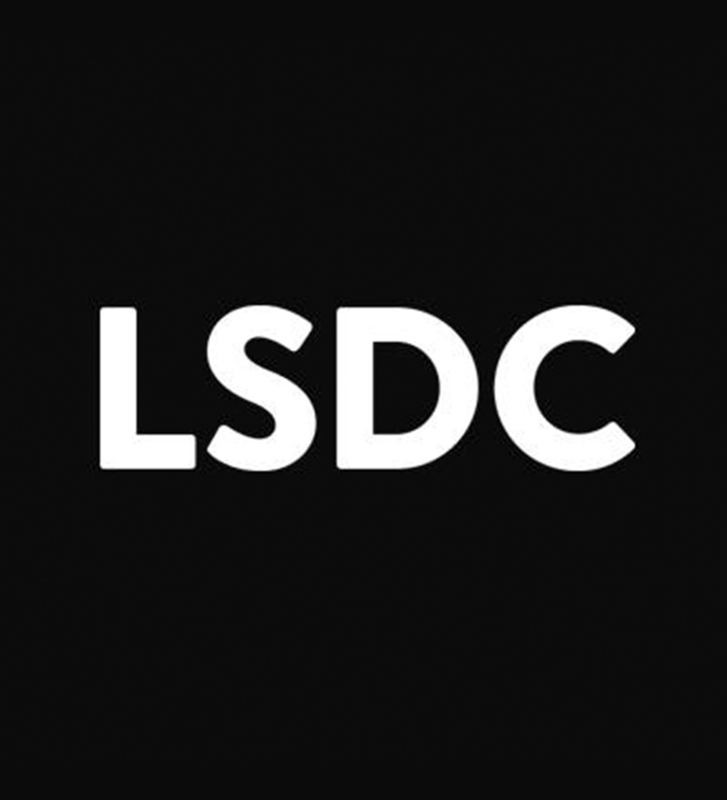 A new association, the Latvian Sound Designers Club, has been established on the initiative of several independent professionals in the audio industry. 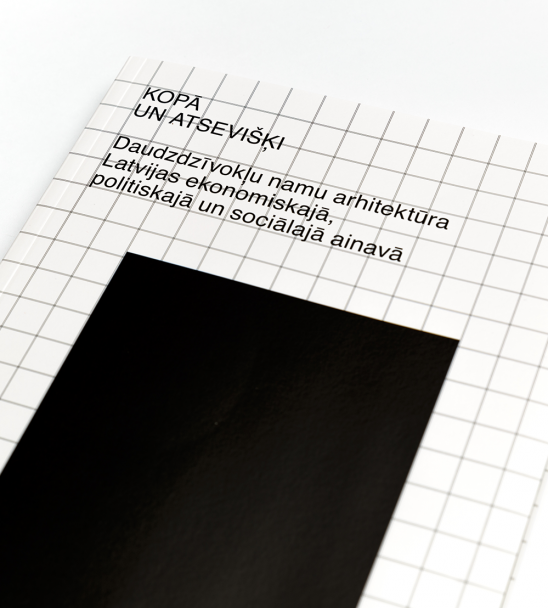 The club’s aim is to promote the development of Latvian design and audio branding. 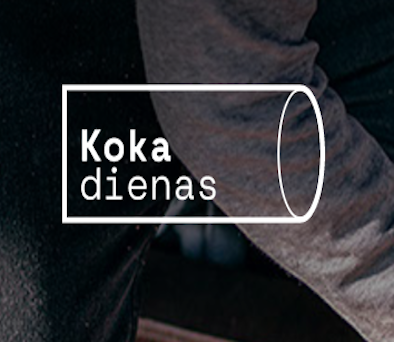 To do so, the association has united several local sound studios such as «Dirty Deal Audio», «Mute Studija», «Ierakstu Māja», «Studija Marts» and «Pandora Media Dubbing». 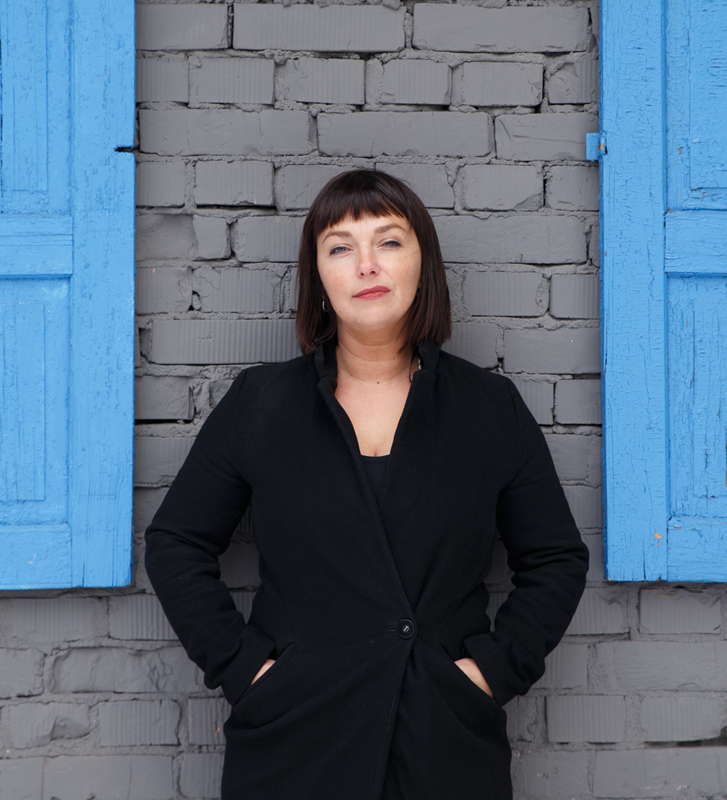 At the beginning of April, the annual Latvian Design Award was awarded to the campaign «#Iamintrovert» — a witty and skilfully developed set of activities that not only popularize Latvian literature abroad but also encourage reflection on shaping the country’s image as such. 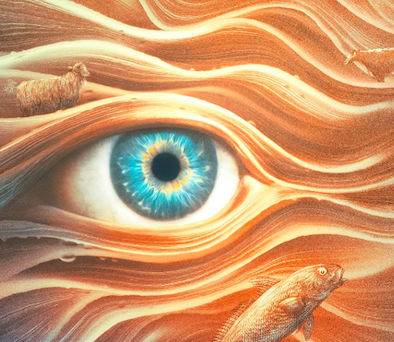 The creative director of the campaign is Una Rozenbauma, who has been for years successfully combining two professional passions — cinema and advertising. 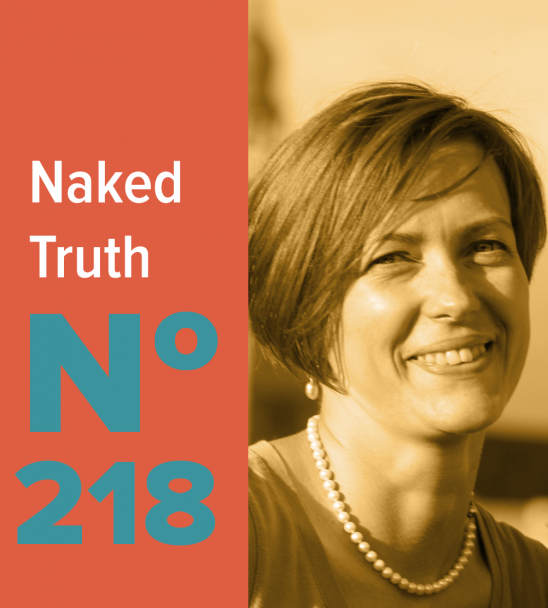 This conversation is about these passions, and Una also explains why honesty is better than pretence, and why humour is better than being too serious. 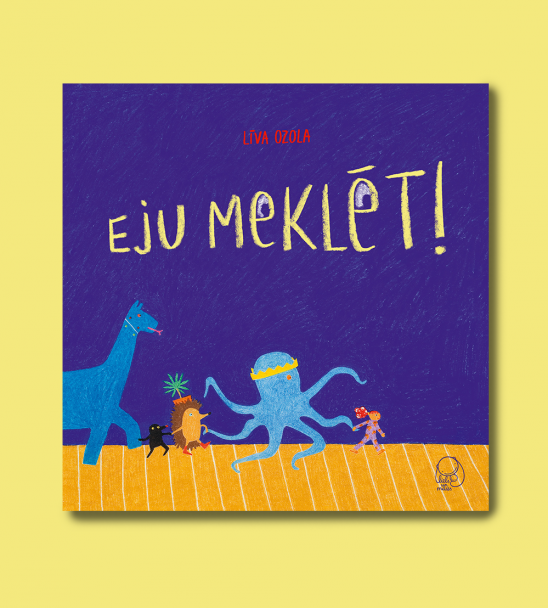 The children’s book publisher «Liels un mazs» has recently published a picture book titled «Here I come!» — compiled and illustrated by the young artist Līva Ozola. 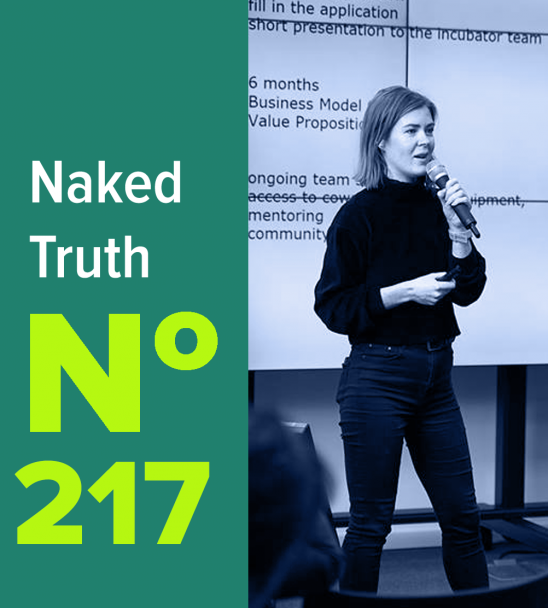 The director of the publishing house Alīse Nīgale says — «Liels un mazs» works by following intuition and heart rather than calculating success in numbers. 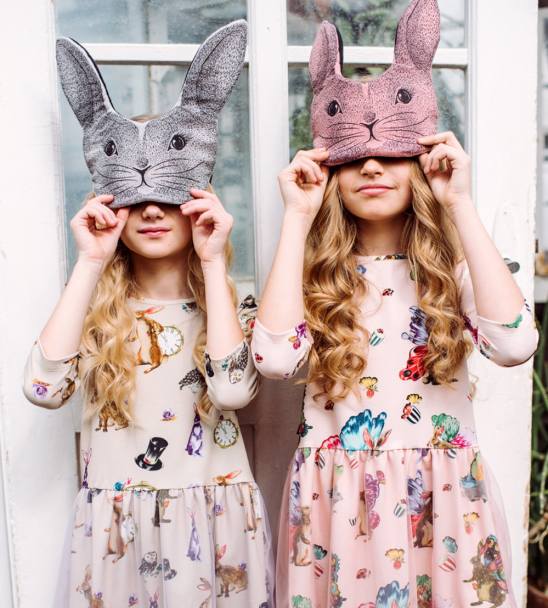 In anticipation of the summer season, the clothing brand «Hebe» has collaborated with painter Kristīne Luīze Avotiņa to create «Wonderland» — a special collection for the whole family, inspired by Lewis Carroll’s novel «Alice in Wonderland». 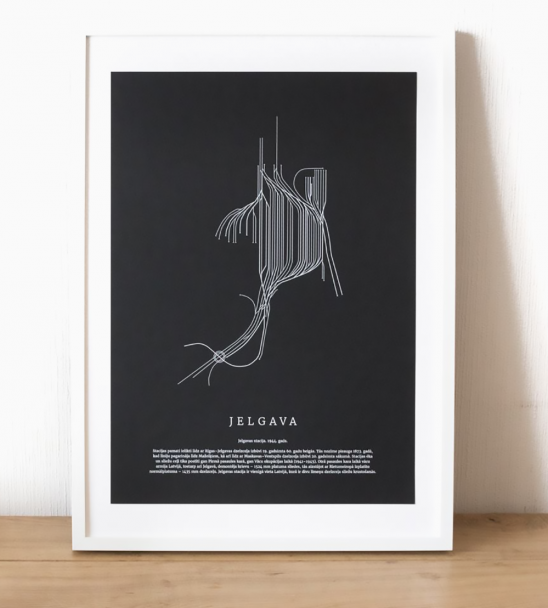 To mark the centenary of the State Joint–Stock Company «Latvijas dzelzceļš» («Latvian Railway»), the Latvian Railway History Museum in collaboration with graphic designer Una Grants has released a poster series. 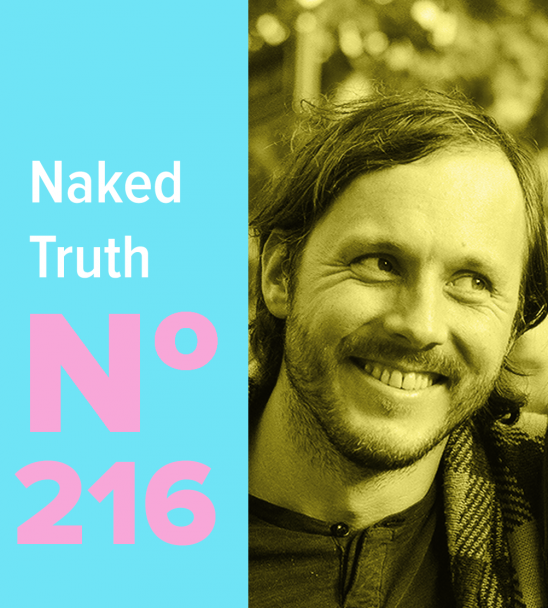 Reinis Suhanovs received the Scenographer of the Year award at last season’s «Spēlmaņu nakts» («Players’ Night»), recognising his stage design for the plays «Persiešu valodas stundas» («Persian Language Lessons», performed at the Žanis Lipke Memorial) and «Arī vaļiem ir bail» («Whales Get Scared Too», at the Latvian National Theatre). 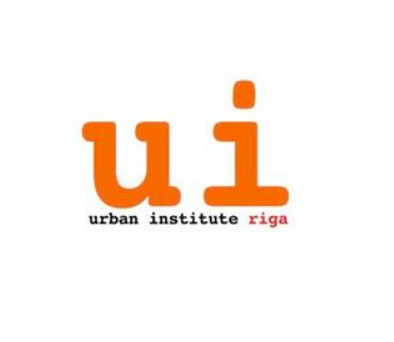 «Creative Business Cup» nacionālo atlasi organizē Latvijas Investīciju un attīstības aģentūras Radošo industriju inkubators, un Kristiāna Kārkliņa ir tā vecākā projektu vadītāja un mentore. 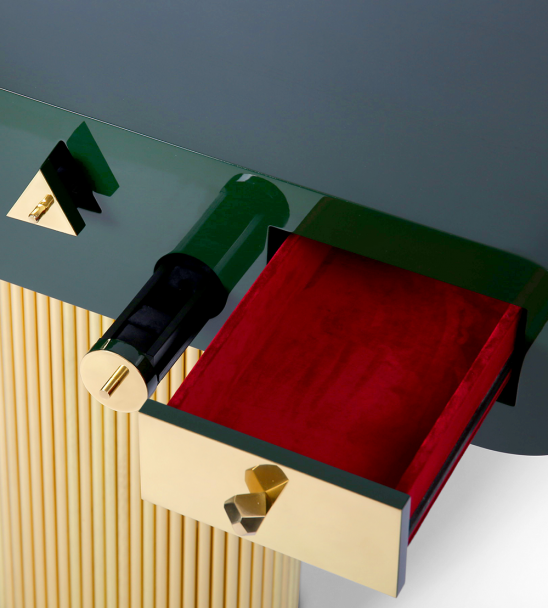 It is easy to distinguish «Kanttari» among other brands — the furniture features expressive wooden textures, often in combination with polished copper and brass. 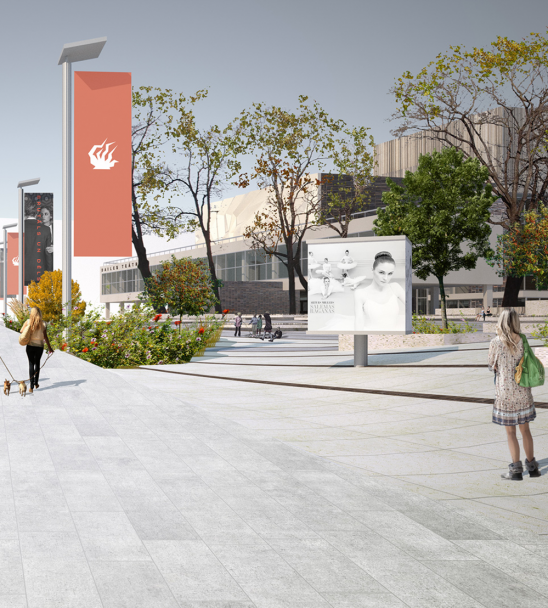 Last week, the results of the Dailes Theatre square redesign competition were announced, declaring the entry by «MADE arhitekti» the winner. The unique and innovative «leg&go» wooden children’s bike received iF Gold Award among 6375 entries from 52 countries as one of the most outstanding products for kids. 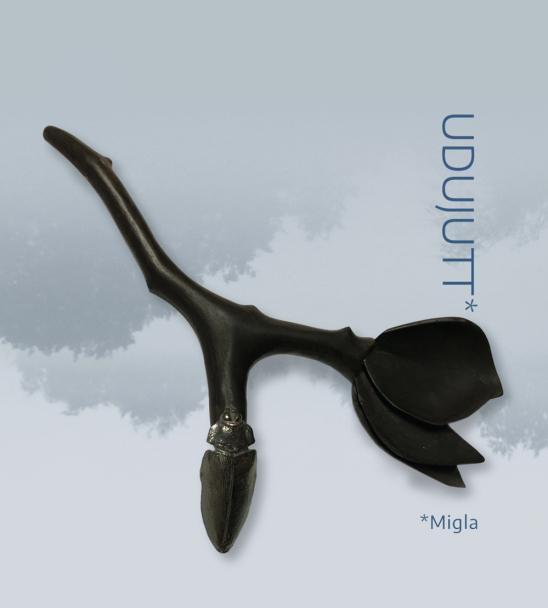 From March 29 to April 19, art gallery «Putti» will host «Udujutt» — an exhibition by the Estonian collective of contemporary jewellery artists, «Estonishing!». 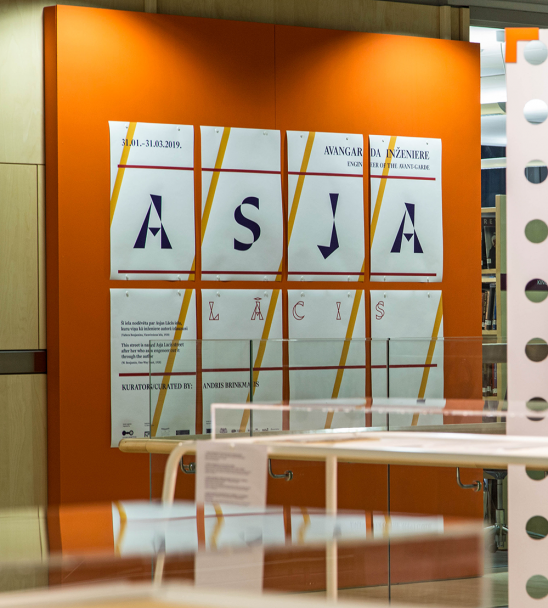 Until March 31, the National Library of Latvia hosts an exhibition about Asja Lācis, internationally renowned yet undiscovered in Latvia, but one of the most outstanding Latvian creative personalities of the 20th century. 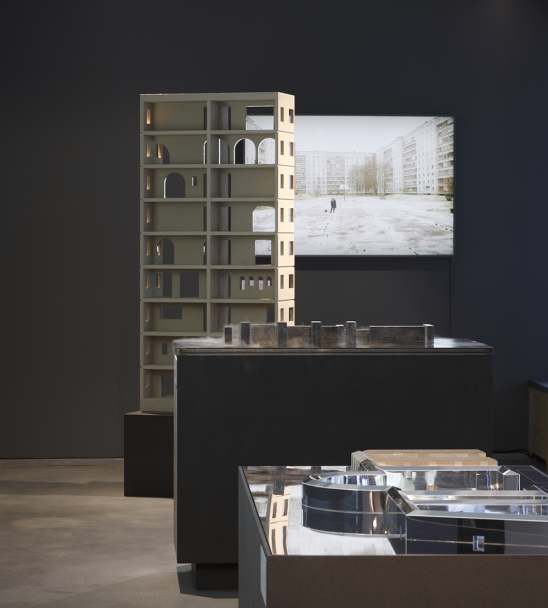 Only two days left to visit the exhibition «Together and Apart», which looks at apartment buildings in Latvia. 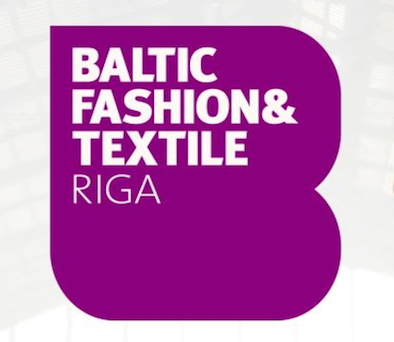 From March 26 to 30, the thirty Riga Fashion Week, organised by the Baltic Fashion Federation, will take place in the capital city, introducing the upcoming Autumn–Winter 2019/2020 collections by designers from Latvia, Lithuania, Estonia and Italy. 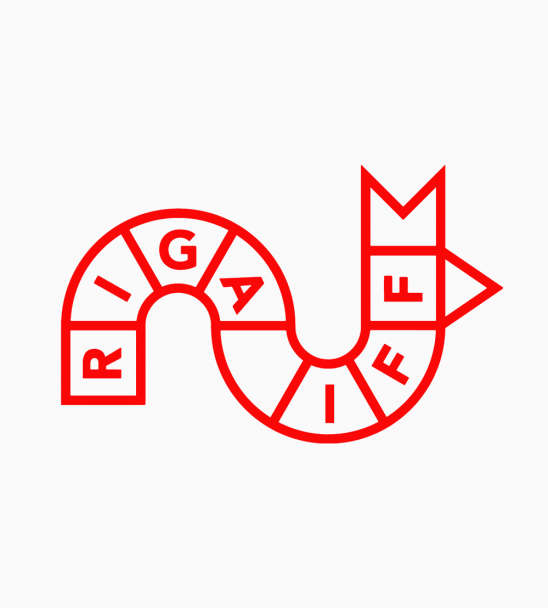 The Riga International Film Festival (Riga IFF) announces calls for submissions to its three competition programmes: the Feature Film Competition, the «Short Riga» International Competition, and the «Short Riga» Baltic Music Video Competition (BMV). 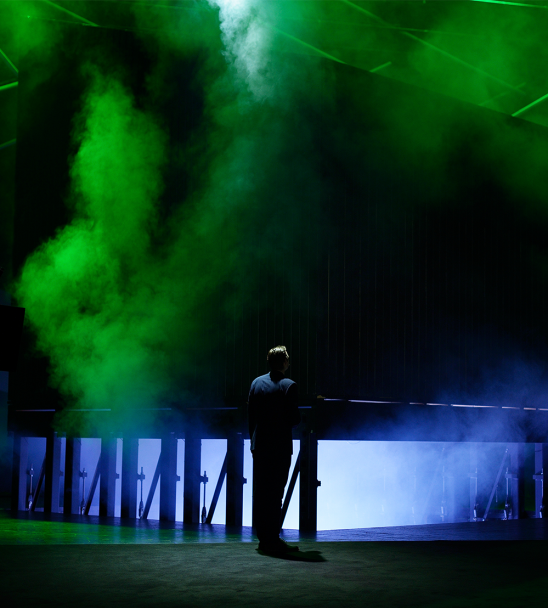 The book «Together and Apart» looks at the role of the apartment in the relationship between an individual, the state, and the market in different historical periods, today, and in the foreseeable future.